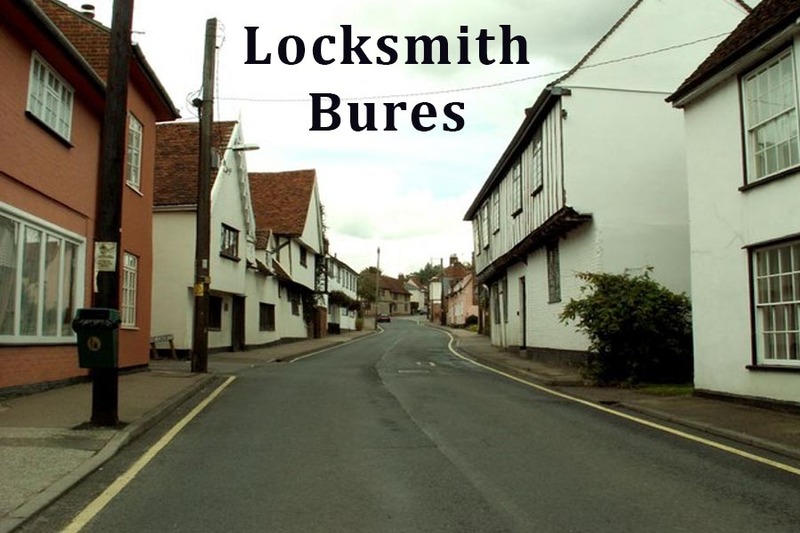 Locksmith Bures – Locksmiths in Sudbury, Suffolk. Locksmiths Bures. Lock changes, Lock repairs, uPVC door reapirs and servicing. Based in Sudbury we cover Bures – 7 Days a week – 24 hours. Including all surrounding areas and villages. Looking to have your locks changed or repaired in Bures we can help. We also offer a 24hr emergency locksmith service in Bures. We are usually able to attend emergency locksmith work in Bures within 20-30 minutes. We are able to open most doors without damage to the locks. Avoiding the need for new locks should you be locked out. We also offer a specialist upvc and multi-point locking door repair service in Bures.